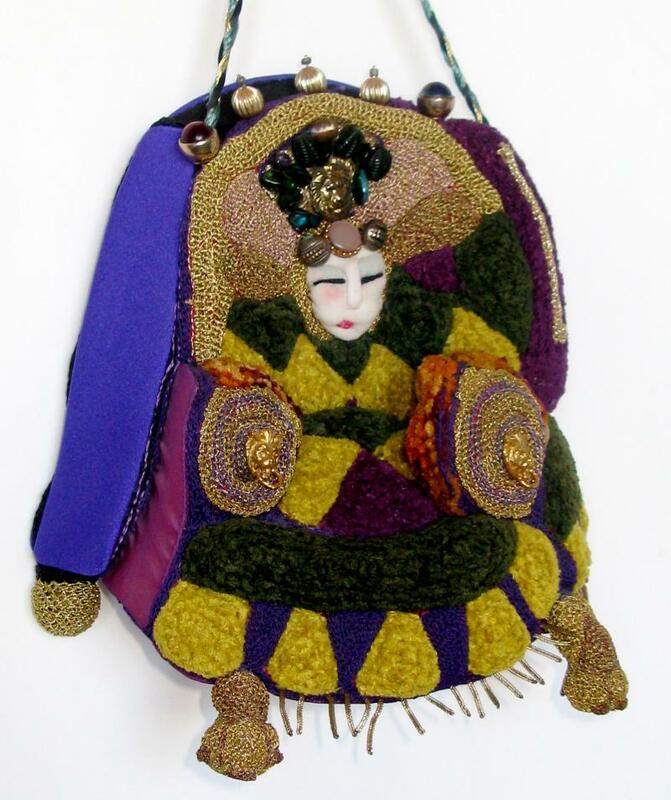 some of my favorites are early 20th century bags and purses with oriental and Egyptian revival themes. I also love the textiles and beading in Austrian and French purses of the same period. I hope you enjoy the many collections. Each piece is a new discovery. Enjoy!